Dr. Champaigne, is a Clinical Psychologist who has extensive clinical training and experience providing assessment and treatment for brain injury, rehabilitation, mindfulness and sleep therapies for adults, children and youth, since 1980. She has worked in a range of settings including hospital, out-patient mental health clinics, elementary, secondary and post-secondary schools as well as in private practice. Before becoming a psychologist she first worked for 2 years as a Child Care Worker with the Regional Children’s Psychiatric Center (RCPC) in-patient program of the Sudbury Algoma Hospital (SAH) with emotionally, socially and behaviourally disturbed children and adolescents in a milieu setting. Working under a neuropsychologist, she then trained as a Psychometrist assessing both children and adults before becoming the Psychometrist for the RCPC in-patient unit for another 4 years. Her clinical training then expanded to include the treatment of children and adolescents and their families using play therapy, individual and family therapy through the out-patient Child and Family Center English/Centre de l’enfant et de la famille for 9 years. She entered the doctorate program in Clinical Psychology at the University of Ottawa and worked part-time as an associate in a group private practice in Sudbury while completing the requirements of the doctorate. She earned her PhD in 2000 and completed requirements for registration as a Clinical Counselling Registered Psychologist with the Ontario College of Psychologists in 2002 (#3748). 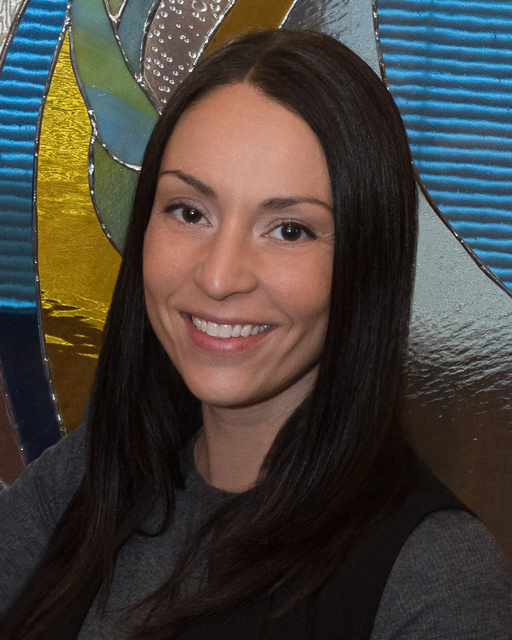 As a bilingual native of Sudbury, she had previously obtained a BA (Honors) degree in psychology from Laurentian University and a MA in Education and Supervision from Central Michigan University. Dr. Champaigne and Dr. Klassen joined their private practices in 2002 offering full-time psychological and consultative services with a team in an active and diverse practice. Dr. Champaigne offers bilingual individual, couple and family based treatment services for a range of trauma, adjustment issues, health problems, learning, behavioural, emotional and relationship difficulties involving children, adolescents, adults, couples and families. The provision of learning disability assessments has been a keen interest of hers for over 30 years. She has also been working in the rehabilitation field providing clinical services to individuals of all ages with acquired brain injuries and adjustment difficulties following injury. With the mounting evidence of the mind’s capacity to affect the body, the mind-body connection that defines many of the problems that people seek help for became a strong interest. Dr. Champaigne developed an understanding of learning and brain-based correlates and obtained extensive training and experience in biofeedback, neurofeedback and neurocognitive remediation as adjunct therapies. 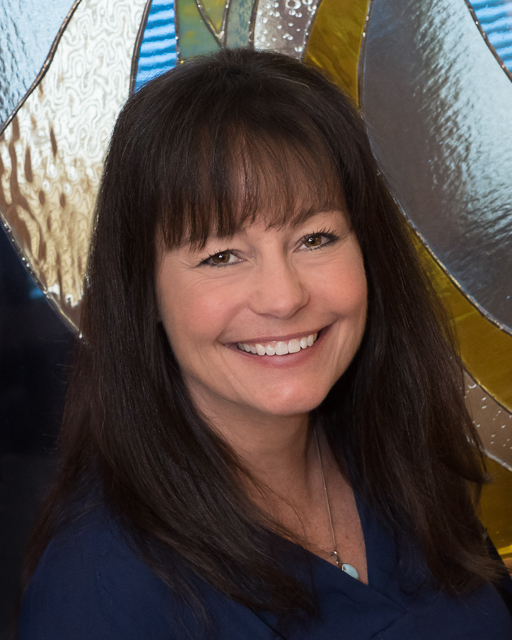 She is passionate about offering treatment that affords an alternative to the use of medications for problems associated with sleep, attention, anxiety, depression and trauma in both children and adults. She obtained levels 1 and 2 EMDR (Eye Movement Desensitization and Reprocessing) certification in the early 1990s. She has sought extensive training in her fields of interest and practice. She is currently training in Mindfulness Based Stress Reduction (MBSR) through the University of Massachusetts medical school. While Dr. Champaigne is trained in Interpersonal Therapy, Cognitive Behavioural Therapy, Emotion Focussed Therapy, Acceptance and Commitment Therapy, Family Systems Therapy, Behavioural Therapy, Biofeedback/Neurofeedback, and Hypnosis, she takes an eclectic approach as she views each person as unique whose needs do not fit into one particular model of treatment. She is also passionate about developing and maintaining a strong therapeutic alliance with her clients as they work together in resolving problems. Over the years, she developed a very keen interest in treating all types of trauma and PTSD, which then led to treating military personnel in 2010. She has been recognized for her excellent work with the veteran community. She also has a passion for helping people recover from various losses they have suffered which led her to become certified as a Grief Recovery Specialist. When Dr. Champaigne is not working, you can find her learning new things to share through cooking and entertaining with family and friends, travelling, reading, enjoying nature through kayaking, swimming, skiing, snowshoeing, and hiking, and also supporting the arts. She is married and the mother of three adult girls. Dr. Klassen is a registered clinical rehabilitation psychologist who has been working within the field of for brain injury, rehabilitation, mindfulness and sleep therapies for adults, children and youth, since 1992. His scope of practice includes working with children, adolescents and adults. He is passionate about helping clients in their adjustments to brain injury, Post Traumatic Stress Disorder, anxiety and health challenges. He incorporates well established foundations of CBT and Cognitive Processing Therapy with other evidence based modalities such as Acceptance & Commitment Therapy (ACT) and Mindfulness. 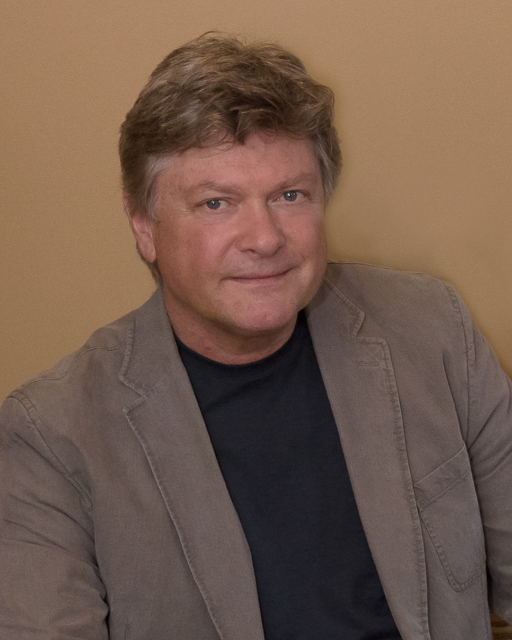 Dr. Klassen applies knowledge from the evolving science of neuroscience into his clinical practice, which includes incorporating biofeedback and neurofeedback into his practice since 1997. Prior to entering private practice in 1997, he had gained a range of experience working with children at the Hospital for Sick Children and the in-patient Psychiatric Program at the Regional Children’s Psychiatric Centre in Sudbury. He worked with adults and children at the Community Mental Health Clinics in Sudbury, Swift Current, and Brockville. He worked in the psychology department with Corrections Canada. He was the first psychologist at Laurentian Hospital’s in-patient Brain Injury Program where he worked for five years. He started the Sudbury community based brain injury program. Dr. Klassen has provided training and supervision to more than 100 Rehabilitation Assistants in the field of Brain Injury Rehabilitation. He has put over a million kilometers on several Subaru’s providing therapy and consultation throughout Northern Ontario. Dr. Klassen’s opinion is well respected by both insurers and lawyers and he has conducted over 1,000 medical-legal, psychological-vocational and Independent Medical Evaluations. Dr. Klassen started working with Canadian Veterans in 2010. He has been recognized for his dedication to injured workers and Canadian Veterans. In 2002 Dr. Klassen joined his practice with Dr. Champaigne and together they have continued to expand and develop a range of strong clinical programs to the residents of the district of both Sudbury and surrounding Northern Ontario. Dr. Klassen obtained his Ph.D. from the University of Toronto, his M.A. from the University of New Brunswick and his B.A. (Honors) from the University of Saskatchewan. His full CV is available upon request. Trish Perreault has been a leading Rehabilitation and Neurofeedback/Biofeedback Therapist with Champaigne Klassen since 2003. Trish earned a Bachelor of Arts (Honours) degree in Psychology from Laurentian University. Since joining us she has gained extensive certification training, education and clinical experience in biofeedback and neurofeedback. She has specialization training in the Clinical Q procedure from Dr. Swingle in Vancouver, Phantom Limb Pain treatment (PLP) with Dr. Max Ortiz-Catalan, Heart Rate Variability (HRV) in Montreal, Quantitative EEG (QEEG) from the STENS Corporation in California. She received certification as an Interactive Metronome technician in Boston and she is certified to provide CogMed cognitive retraining. Trish is also very active in providing our Driving Desensitization, ABI Life Skills, and Cognitive Retraining services. 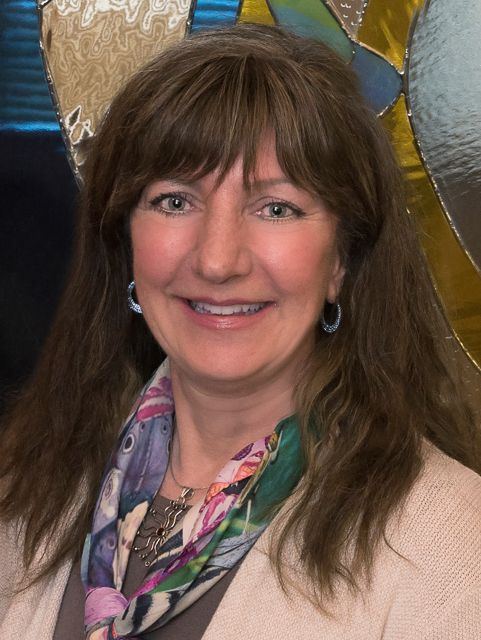 Trish is a dedicated therapist who has a keen ability to connect with her humour and deep sense of caring in guiding clients to improved health and wellness. She has expressed enjoying her work immensely and feels very fortunate to be part of the Champaigne Klassen family of caring individuals who always have the client’s best interests at heart. 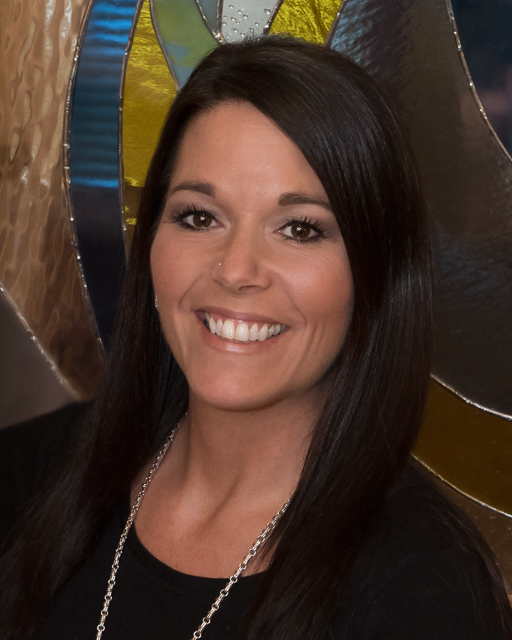 Prior to joining our team, Trish gained a wealth of patience and training spent working for 15 years in the development service field with dually diagnosed adults. She has devoted many years to helping individuals in need. Lise is a Rehabilitation Therapist, Neurofeedback/Biofeedback Therapist, and Behavioural Therapist who has been working with Champaigne Klassen since 2002 in a range of these roles. She completed the Child and Youth Worker program at Cambrian College and then continued her studies in psychology at Laurentian University. She had worked at the Sudbury Algoma Hospital, Regional Psychiatric Centre as a Child Care Worker with adolescent youth in crisis for 10 years while concurrently working at the Association for Community Living as a supervisor of behavioural treatment homes for dually diagnosed adults. Lise then started offering behavioural therapy to children, adolescents, and adults outside of the public sector. Under the supervision of psychologists, she expanded her clinical expertise to include learning biofeedback and neurofeedback therapy through an extensive range of education and training both in Canada and the United States. 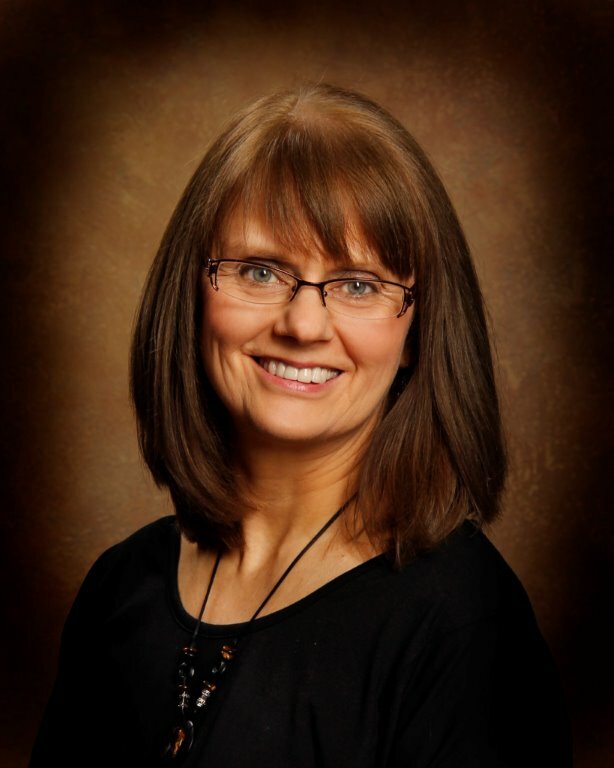 She has over 20 years of biofeedback and neurofeedback experience and training. Lise offers progressive desensitization and exposure therapy to a range of situations that clients can feel anxious in such as, while driving, going into the community, returning to the work place following an injury or trauma, and various other situations. The treatment of children, teens and adults with Acquired Brain Injuries is very well suited to her skill set. She offers life skills training in their home and community. She brings positive energy, strong commitment and motivation, ability to work collaboratively and a real love of the complex challenges that clients experience following a brain injury. Kim Liinamaa is a bilingual Rehabilitation and Neurofeedback/Biofeedback Therapist who has been with Champaigne Klassen since 2009. 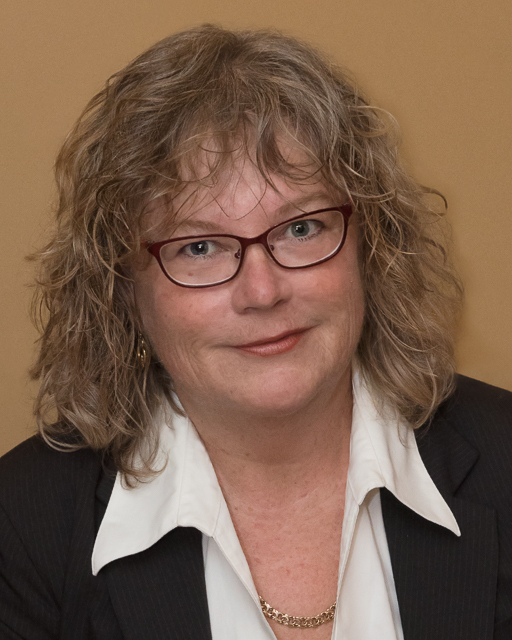 Kim’s educational achievements include first earning a Developmental Services Worker Program Diploma through Cambrian College and then a Bachelor of Arts degree (Honours) in Psychology from Laurentian University. Prior to working with Champaigne Klassen she had acquired extensive experience working with children and youth as an Educational Assistant in various classrooms settings which included Life skills, Behavioral and ASD classrooms. She had training and experience working as an Intensive Behavioural Intervention (IBI) Instructor Therapist for Autistic Children. 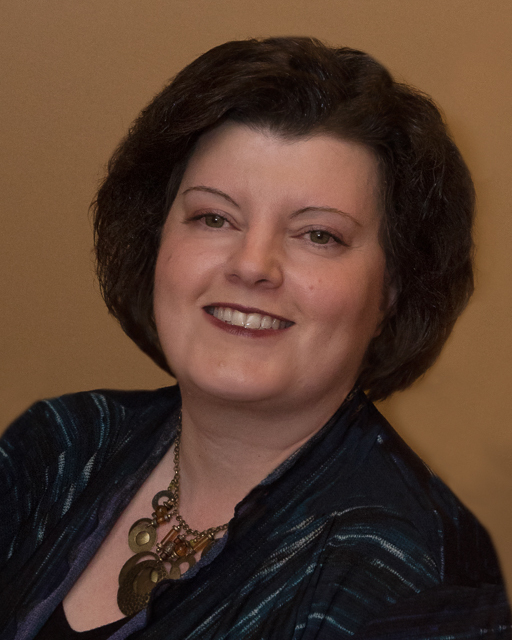 Since being with Champaigne Klassen, Kim has obtained extensive certification education and training in Biofeedback and Neurofeedback. She obtained certification as an Interactive Metronome (IM) Technician in Boston and in the Brain Injury Family Intervention (BIFI) program in Toronto. In addition to stress management skills and neurofeedback training she is very active with our Driving Desensitization program, ABI Life Skills Training, cognitive retraining, and Academic/Education Remediation services that we provide. Kim brings a long time passion for wanting to help people heal both physically and mentally. She describes her work in rehabilitation therapy as “rewarding and fulfilling”. Helping to improve the quality of life for individuals, particularly when they have experienced injury, trauma or loss, is a service that Kim holds dear to her heart, and which she strives for daily in her work. Amy is a bilingual Rehabilitation and Neurofeedback/Biofeedback Therapist who has been working for Champaigne Klassen since 2013. She holds a Child and Youth Worker diploma from Cambrian College. She had worked as a front line Child and Youth Worker and then as a program manager for a behavioural group home for adolescent boys. This afforded her the opportunities to work in assisting a wide range of individuals in rebuilding their lives after trauma and loss. She learned that no single approach is right for every individual. She brings her passion for providing emotional, physical and cognitive support to those who have experienced hardship and require assistance to regain confidence in performing their daily responsibilities. She has a deep passion for educating and supporting individuals in creating positive changes in all areas of their lives. Amy believes in constant education and growth from the inside out, to live our most optimal life. Her own lifestyle of a healthy whole food diet, daily exercise and optimistic mindset has proven to her that we must constantly strive towards strengthening our bodies and minds to be our best self. Since joining Champaigne Klassen Amy has been receiving extensive on-going training and education in neurofeedback/biofeedback therapy and rehabilitation therapy. She is very active with our “The Sleep Solution” program and the acquired brain injury and concussion services we provide. Joyce joined the Champaigne Klassen Team in 2012 as a Rehabilitation Therapist. She has since made mindfulness a central priority in her life, expanding her scope of practice to Coach Mindfulness. Joyce is currently spearheading a Mindfulness Program to serve First Responders, Veterans, and Underserved Populations. Joyce is a Qualified Mindfulness-Based Stress-Reduction (MBSR) Teacher. She has received training through the Center for Mindfulness in Medicine, Health Care, and Society, University of Massachusetts Medical School, the Omega Institute for Holistic Studies, and the Harvard Medical School. Joyce is a registered Social Worker, with more than thirty years of experience in the human service sector. She graduated from Laurentian University with a Master of Social Work Degree (2001), Honours Bachelor of Social Work Degree (1993), Certificate in Family Life Studies and Human Sexuality (1994) and a Child and Youth Worker Diploma from Cambrian College (1984). 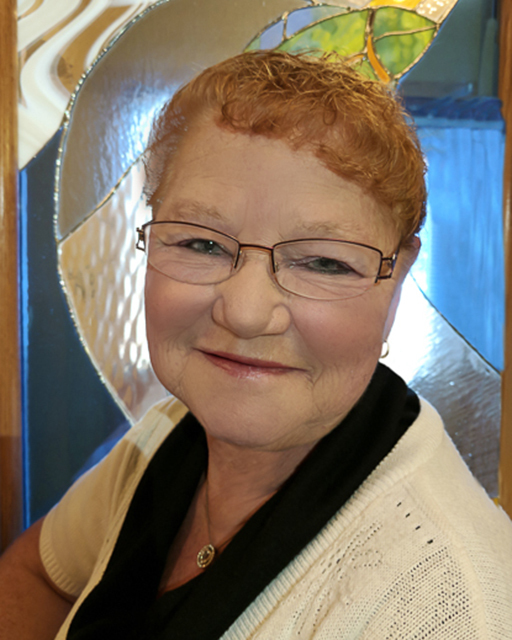 Joyce has had the opportunity to work as a Counsellor, Educator, and Consultant, in areas including: Child Welfare; Special Education; Hospitals and Research; and Policy and Program Development. She completed extensive formal education and training in Counselling, Mediation, Crisis Management and Mindfulness. 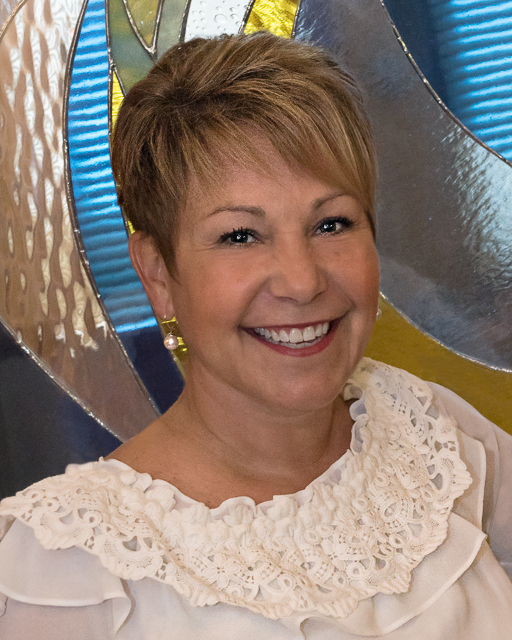 Her expertise and skill-set has led her to coach the persons she serves, beyond the survivor identity, to a path of hope, healing and restoration. Joyce welcomes participants to a warm and accepting environment, and incorporates humour and creativity with a positive solution-focused approach, to ensure that conflict and obstacles become sources of change. Joyce practices mindfulness in her own life and feels honoured to guide her participants in their journey to cultivate a sense of harmony and peace, from the inside out. Julie Visentin has been working as a bilingual Psychometrist with Champaigne Klassen since 2005. She has extensive experience in the administration of psychometric measures evaluating areas of intellectual, cognitive, emotional, behavioural functioning, and academic achievement. She has presented clients with protocols for assessments of psychological, psycho-educational, and psycho-vocational functioning of children, adolescents, and adults. She has also participated in the development and standardization of various psychometric measures with the Psychological Corporation. In addition, Julie is a certified teacher, registered with the Ontario College of Teachers, and works in this capacity in conjunction with her work as a Psychometrist for us. She has been an active member of Toastmasters International since 2004 and has held various positions on the executive committee of the Sudbury Toastmasters Club. Julie holds a Bachelor of Arts (Honours) degree in Psychology, a Bachelor of Education, and a Master of Arts degree in Human Development. She is a member of The Ontario Association of Consultants, Counsellors, Psychometrists and Psychotherapists. Dr. Kevin Saroka has been assisting Drs. Champaigne and Klassen with research and program development since 2015. After consulting and solving a technical problem in two hours that we had been working on for nearly two years, he (thankfully) agreed to join our team. 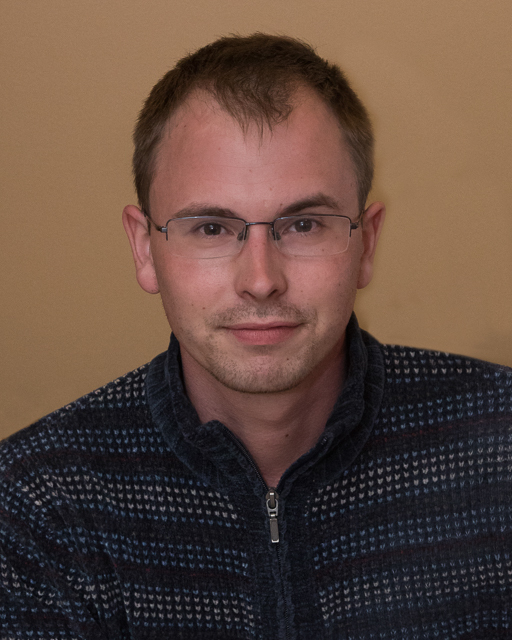 Dr. Saroka has garnered extensive training and experience in Quantitative Electroencephalogram (QEEG) assessment through his studies and research at Laurentian University. He conducts QEEGs and provides the analysis of these assessments for our clients to help us guide neurofeedback therapy protocol development. He has been essential in the adaptation of our wireless sleep EEG measuring devices for our Sleep Solution program and general sleep protocols. He is actively involved in our numerous research and development programs, assisting with experimental design, app development, data collection, analysis and general technical support. In his own research Dr. Saroka made important strides in the development of a portable Schumann Resonance measurement device. He is responsible for the development and ongoing data collection of the Schumann Resonance measurement device situated at Laurentian University. Dr. Saroka graduated with a Ph.D. in Behavioural Neurosciences from Laurentian University in 2015. At this early stage of his career he is already an author on over 30 scientific research papers in the field of behavioural neuroscience. Susan Minatel has been the Accounts Manager at Champaigne Klassen since 2008. Susan is a dedicated and gifted problem solver who keeps the office running smoothly. In addition to completing the essential bookkeeping tasks, payroll, and various billings, she is the central person who communicates on logistical matters with case managers, lawyers, and clients. Dealing with MVA insurance companies, WSIB, EAP providers, Veteran Affairs Canada, Health Canada, Collateral Insurance companies and private billings means understanding complex policies and discussing them with both clients and benefit providers with clarity and patience, which she excels at. Yvette joined Champaigne Klassen in 2005 as our bilingual Receptionist. She was an instrumental stabilizing force for organizing the early development of our busy office and keeping everything running smoothly. Although she has officially retired, she continues to come back for periods of time to pitch in whenever we have needed her keen and dedicated support. She remains devoted and loyal and thinks that she may never actually permanently retire from Champaigne Klassen. We are eternally grateful for her professionalism and sincere care she has provided to our clients over the years.